What’s not to love about this carving! 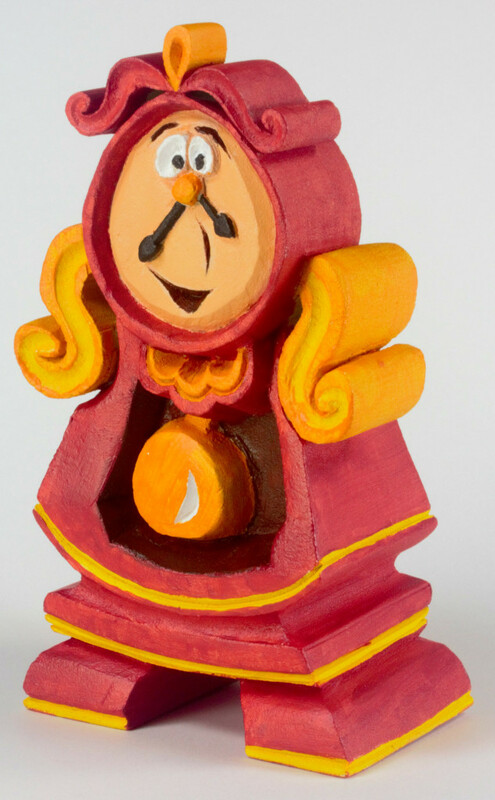 Cogsworth is from Disney’s Beauty & the Beast. Easy to carve, great results and satisfying to paint. I show you how in this video tutorial. Available is the free pattern, EZboard blank or roughout.